Are you looking to kick up Sloppy Joe night? 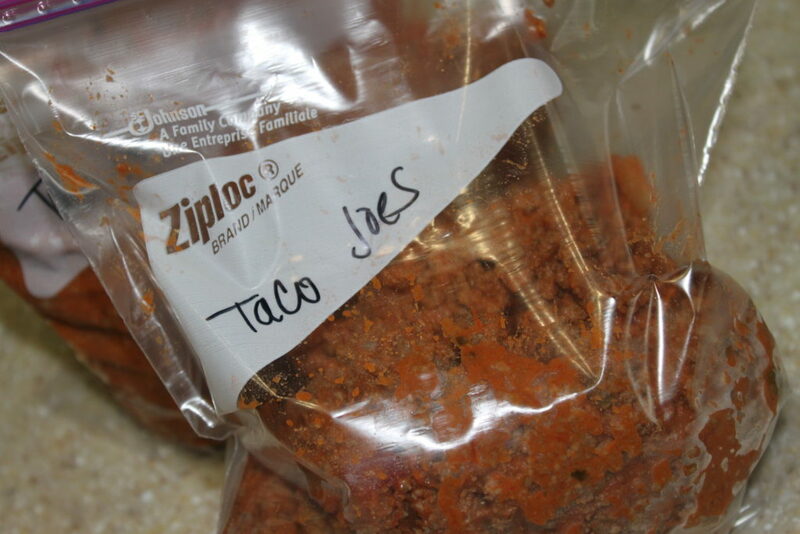 These Crock Pot Taco Joes are an easy family friendly recipe that are perfect for busy nights. 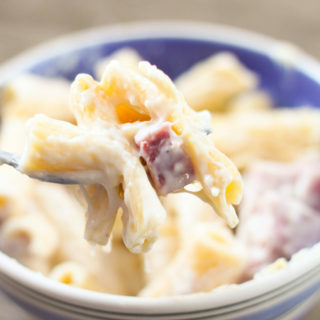 This recipe is great for feeding a crowd and makes a perfect freezer meal. I originally got this recipe from the Gooseberry Patch Super-Fast Slow Cooking cookbook. 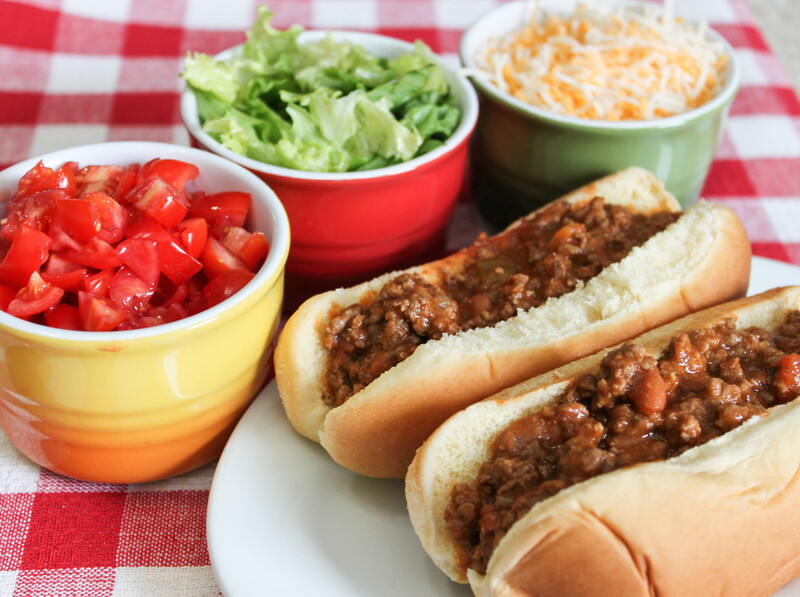 This recipe looks like a sloppy joe but has the flavor of a taco, hence the name Taco Joes. It uses 3 pounds of hamburger so it is perfect for feeding a large group of people or you can freeze the leftovers for a quick meal later. I love being able to grab a bag of this hamburger mixture from the freezer on busy nights. I love simple recipes and this one is as simple as browning the hamburger and tossing all the ingredients in the crock pot. I used a chunky salsa but feel free to use the kind your family likes. 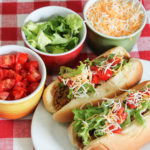 Serve the meat mixture in hot dog buns, hamburger buns or on regular bread. You could even use taco shells. Garnish this recipe with your favorite taco toppings like lettuce, cheese, tomatoes sour cream. Are you looking to kick up Sloppy Joe night? 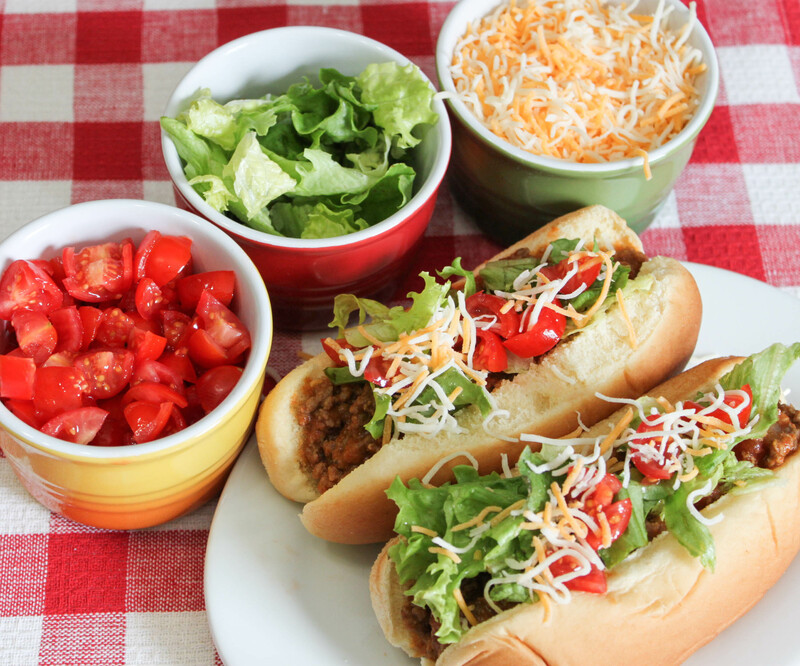 These Crock Pot Taco Joes are an easy family friendly recipe that are perfect for busy nights. This recipe also makes a great freezer meal. Place ground beef in a slow cooker. Stir in beans, enchilada sauce, taco seasoning and salsa. Cover and cook on low setting for 4 to 6 hour. To serve, fill each bun with 1/3 cups beef mixture and garnish as desired. Referral affiliate) links were used in this post. 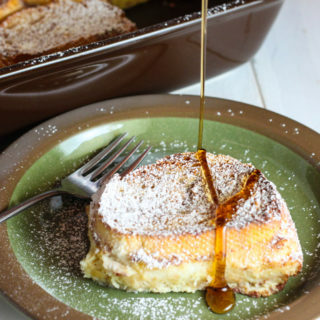 Yum, this looks great and easy to see how it would be a hit at a party! Thanks!! How can these not be super delicious? 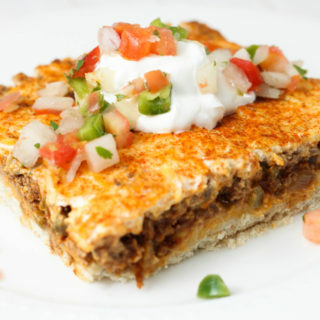 I love easy recipes like this one, especially if it involves the crock pot and TACOS! They are so good! And freeze well too for busy nights!